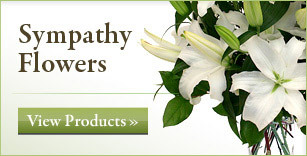 Canadian Flower Delivery is a genuine, Canadian florist that offers same day flower delivery to all regions of the country. 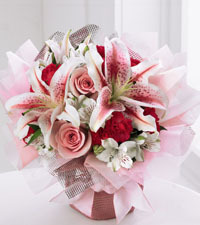 Our online catalogue is home to a large selection of beautiful flower bouquets, plants, balloons and gourmet baskets that we hand-deliver for many different occasions. 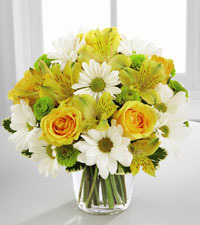 Whether you want to send a gift for a new baby from across the country, or send some bright and cheerful Mother’s Day flowers to your Mom when you are on the other side of the world, Canadian Flower Delivery can be trusted to deliver the most appropriate gift for the occasion. 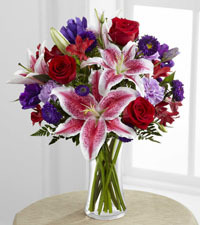 Ordering through our genuine, full service flower shop guarantees that your flowers will be fresh, long-lasting and delivered on time. 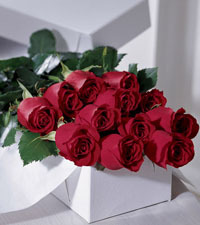 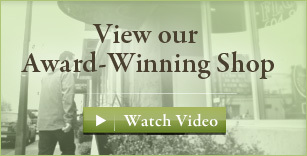 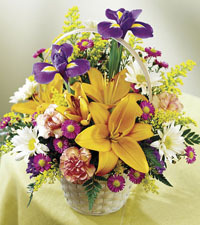 We want to become your one and only trusted florist when it comes to sending flowers in Canada. 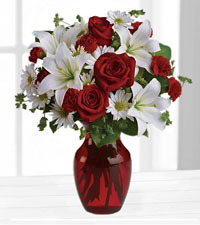 Recognized as one of the few top FTD florists in Canada, we guarantee our flowers will be fresh, delivered on time and that you will be satisfied with your floral delivery. 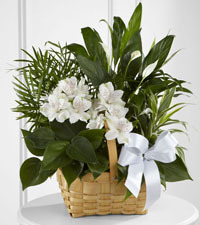 We create beautiful birthday and anniversary bouquets but also specialize in thoughtful sympathy arrangements and funeral flowers. 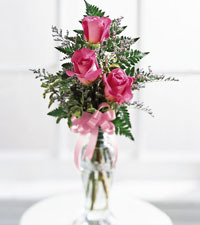 Our reputation in the floral industry is important to us so we give each and every order the utmost care and attention. 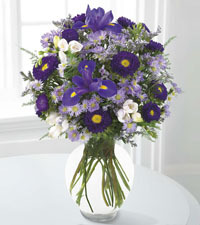 Choose to send flowers in Canada with us today and we are certain you will be pleased with your decision. 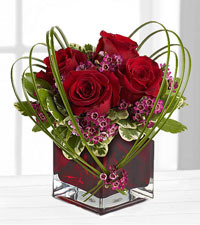 This month, we are featuring a number of beautiful Valentine’s Day flowers available to surprise a love one this holiday season. 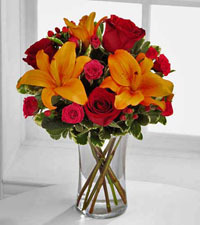 We look forward any opportunity we have to demonstrate why our flower shop is the best choice for flower delivery in Canada.